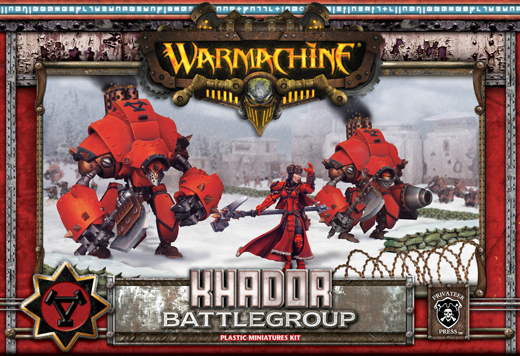 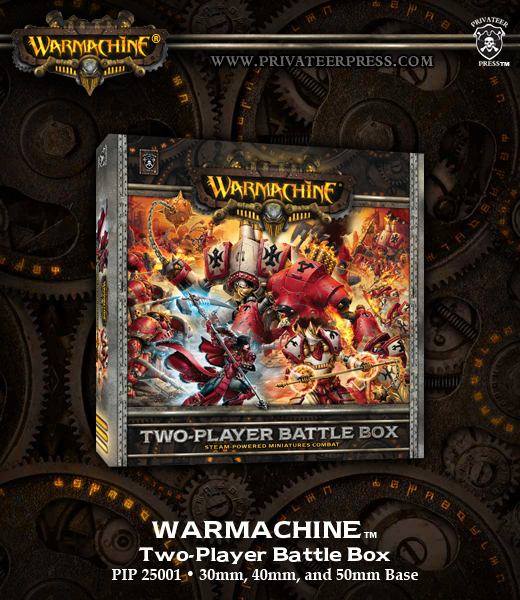 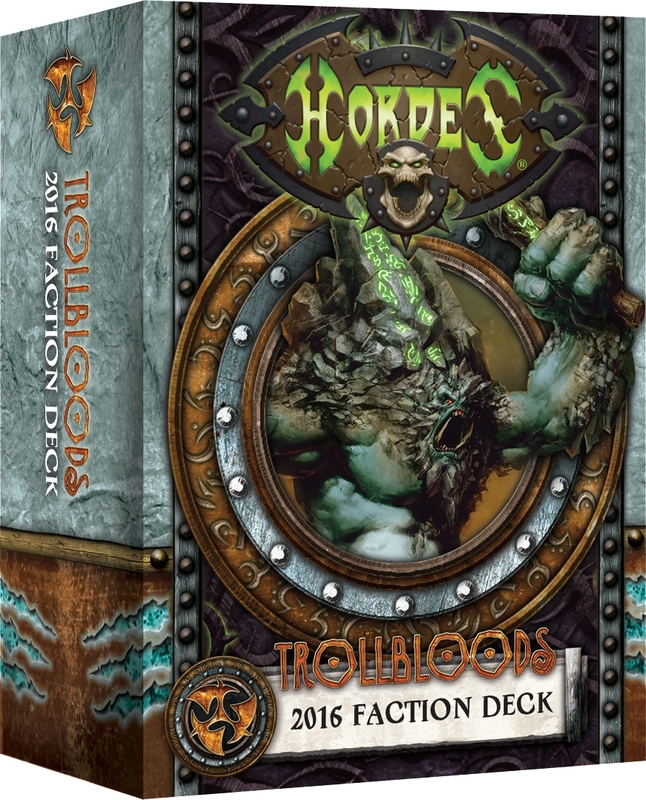 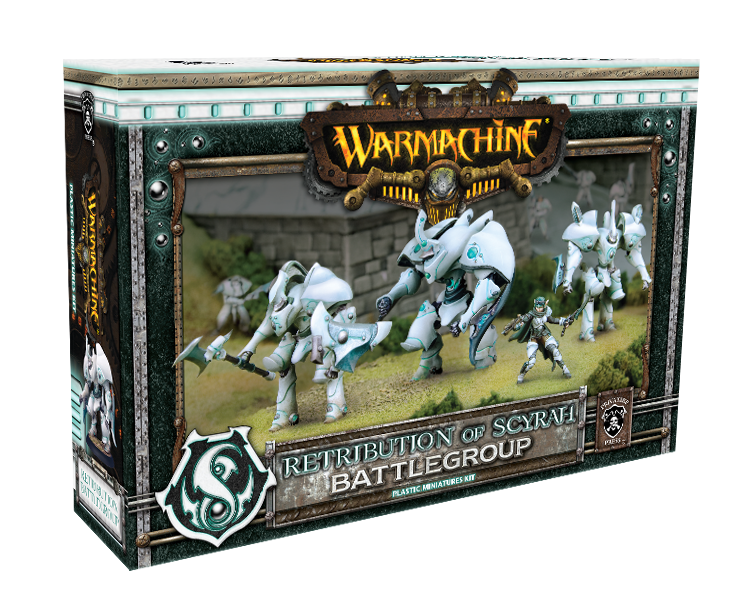 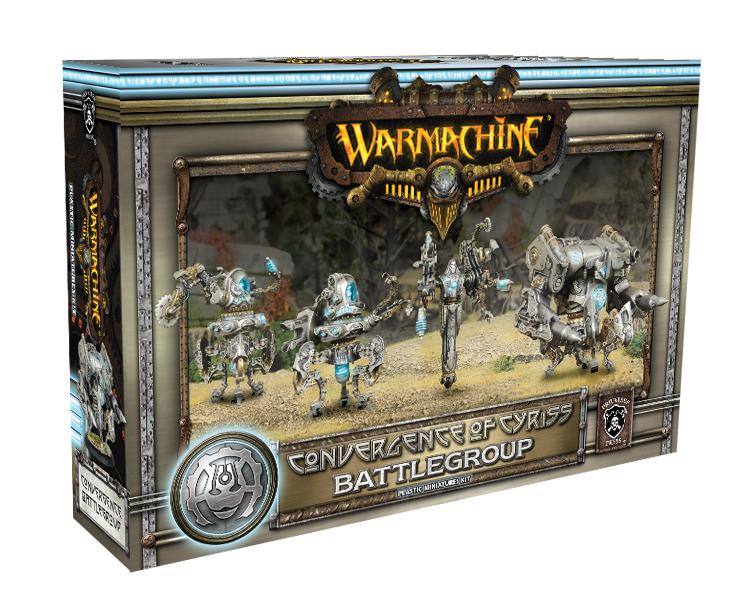 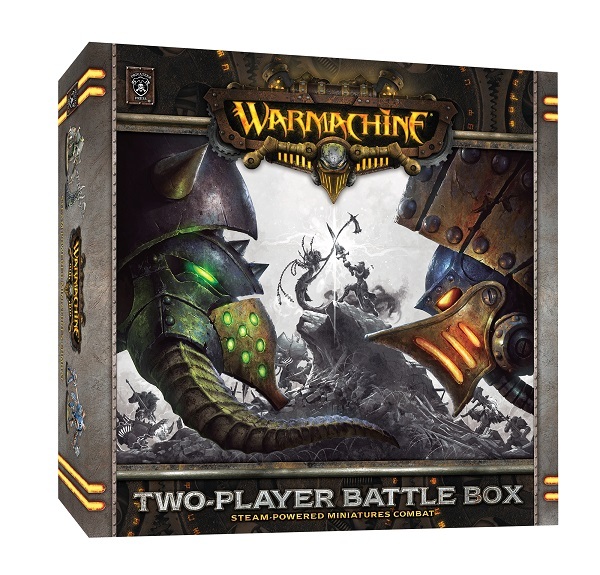 Wether you are a new player eager to discover the world of Warmachine or an old-timer that wants to start a new faction here are the Starters for Warmachine; some of the best deals out there! 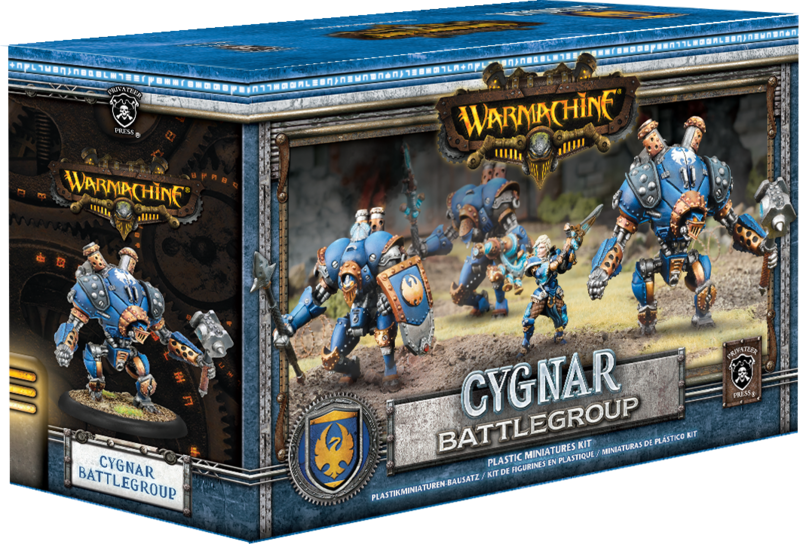 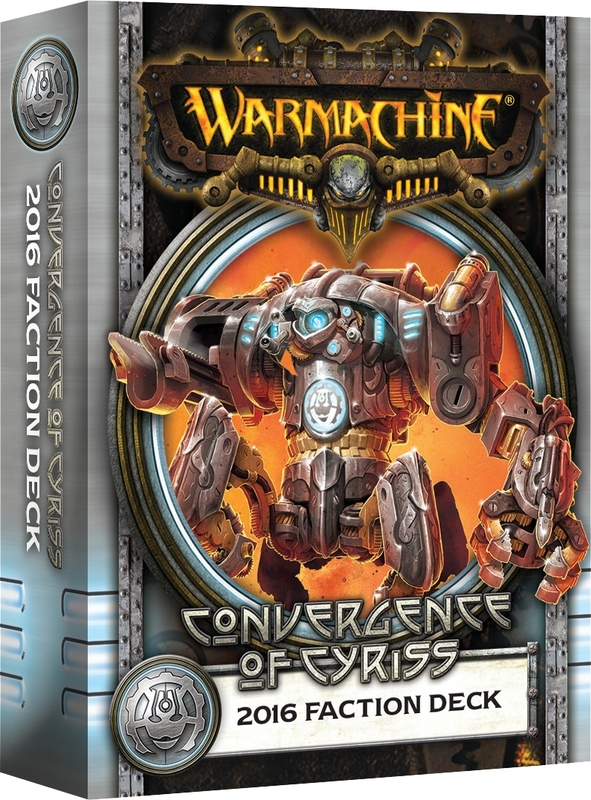 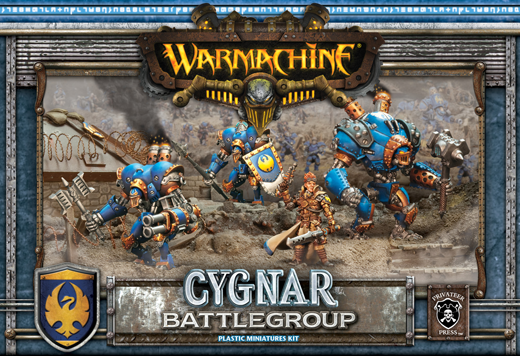 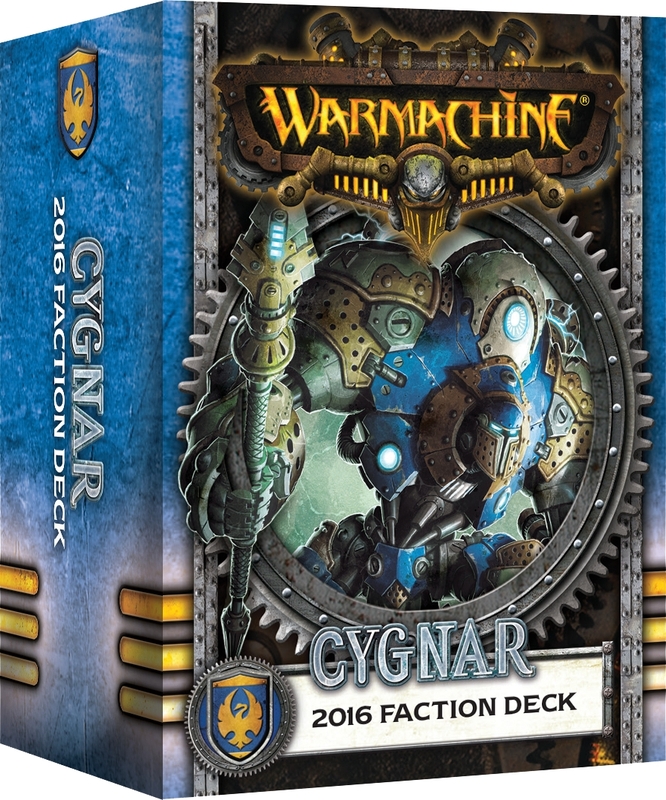 All the new cards for Cygnar for MKIII. 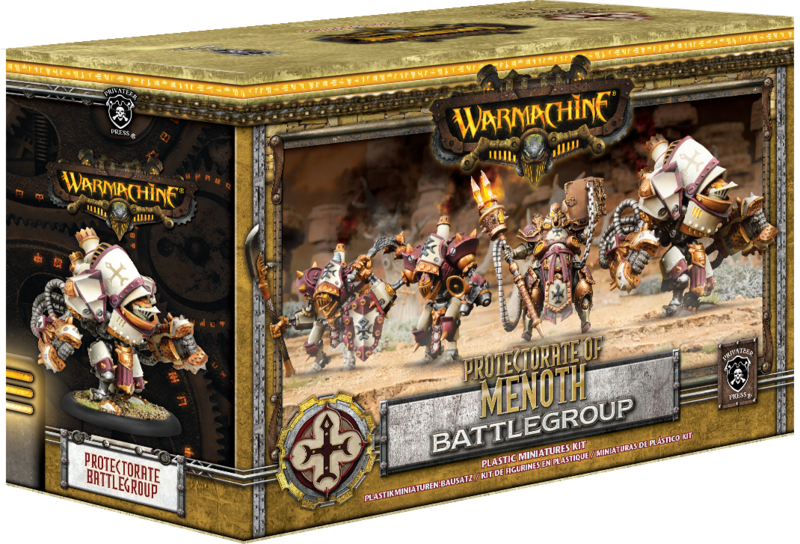 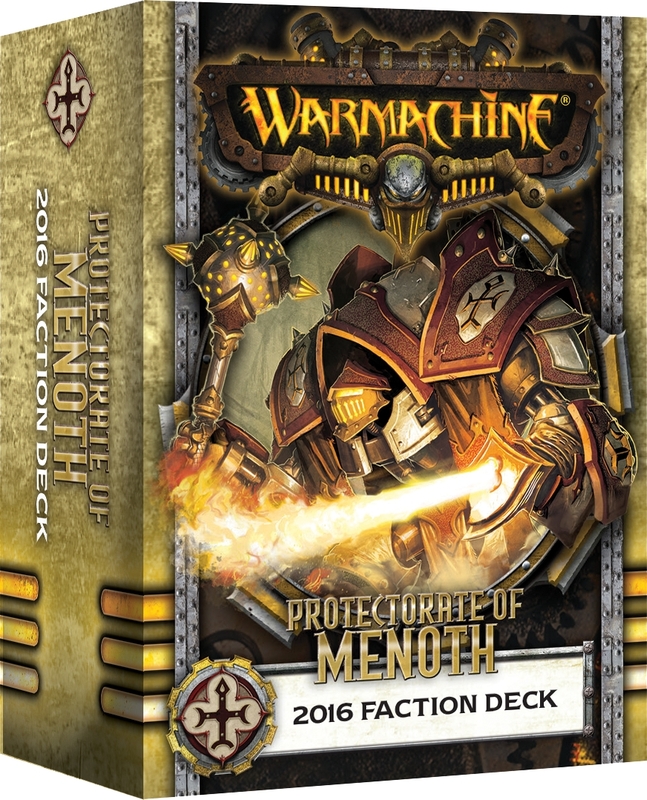 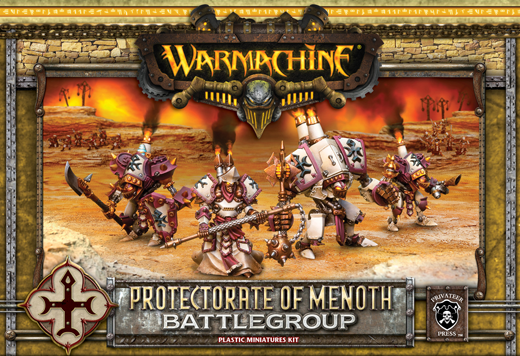 All the new cards for Menoth for MKIII. 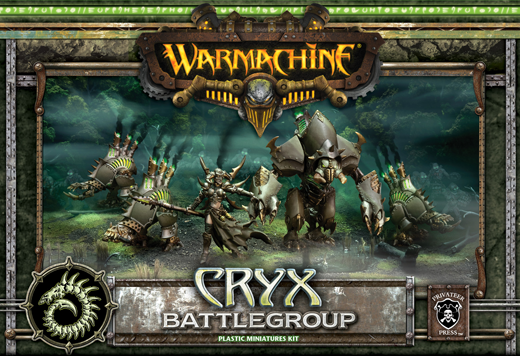 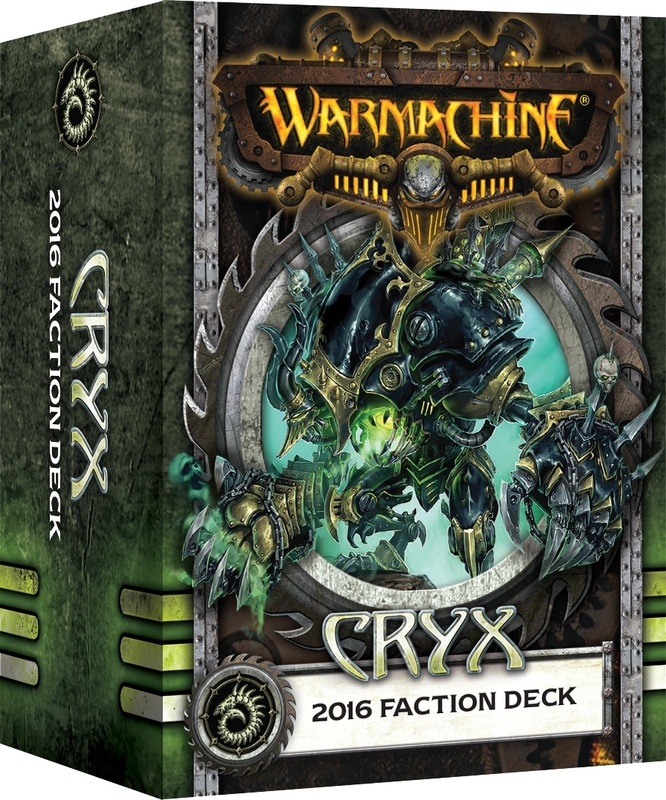 All the new cards for Cryx for MKIII.